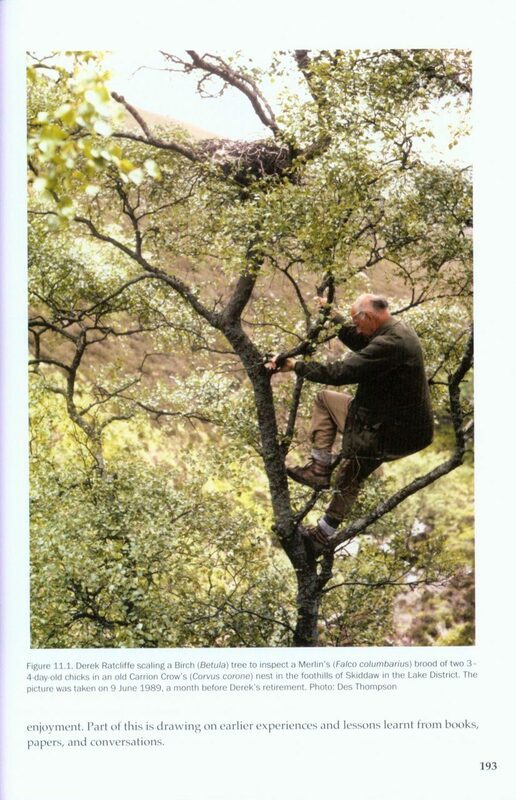 Derek Ratcliffe (1929–2005) was one of Britain's greatest naturalists. 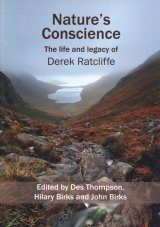 Nature's Conscience is written by friends and colleagues and explores the breadth, qualities, and legacy of Derek's work. It is far more than a tribute, however, and we hope many people will be inspired to search out nature for themselves and strive to care for it. Derek was passionate about nature and used his huge knowledge of nature to good effect. He possessed an intense curiosity which drove him to understand and protect nature. 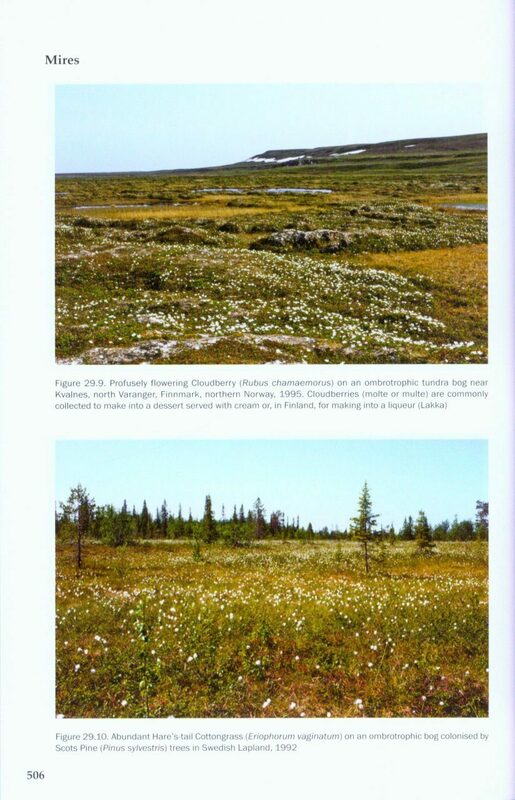 His interests ranged from birds, butterflies and dragonflies, and mountain flora and vegetation to the ecology and biogeography of peatlands and of mosses, liverworts, and ferns. 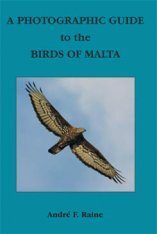 He documented birds, plants, and insects in their habitats and maintained long-term population studies on several birds of prey as well as Raven, Golden Plover, Greenshank, and Dotterel. 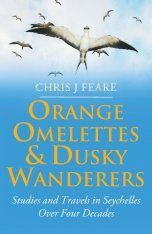 He documented the decline of the Peregrine Falcon and famously established the role of pesticides as its cause. 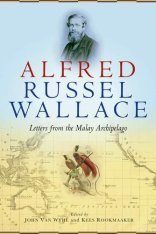 He led the fight that saved the wild and remote Flow Country of northern Scotland from extensive afforestation. As the Nature Conservancy's Chief Scientist, he masterminded A Nature Conservation Review, which still underpins so much conservation policy and practice in Britain. 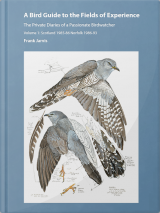 His books The Peregrine; The Raven; Bird Life of Mountain and Upland; Lapland; In Search of Nature; and Highland Flora, and the New Naturalist volumes Lakeland and Galloway and the Borders have become classics of natural history writing at its very best. 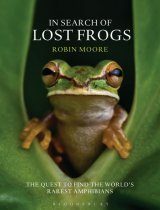 Through his employment as a conservationist and his books and articles, he massively influenced our awareness of nature – and its vulnerability. As Chief Scientist of the Nature Conservancy Council, Derek led defining environmental struggles to secure protection for the best of our habitats and wildlife. He was versatile, judicious, unorthodox, stubborn, brave, deeply loyal to his friends and colleagues, and indefatigable. 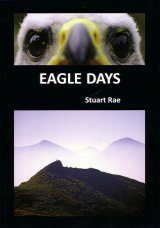 He has emerged as one of the most talented and effective British naturalists since Darwin. 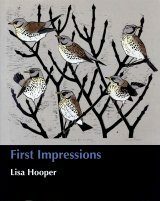 He was, in a phrase first used for Linnaeus, 'the complete naturalist'. Nature's Conscience is written as much for people new to Derek's work as for the many who have enjoyed seeing his status as a legend grow. 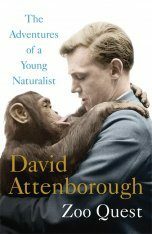 Derek became passionate about nature as a schoolboy and student and we hope that this will inspire young people to follow his example. 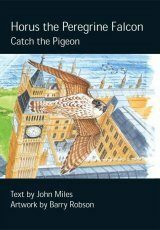 Nature's Conscience makes a significant contribution to our understanding of the importance of nature, the development of nature conservation in Britain, and how we should study and safeguard nature. Each part ends with an article written by Derek. 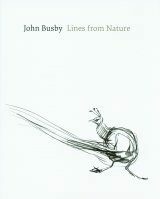 Many of the key figures in British ecology, nature conservation, and natural history feature. Nature's Conscience is profusely illustrated, including many photographs taken by Derek. 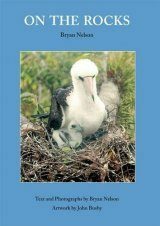 In addition there is a bibliography of Derek's publications. This 572 page hardback is incredible value. 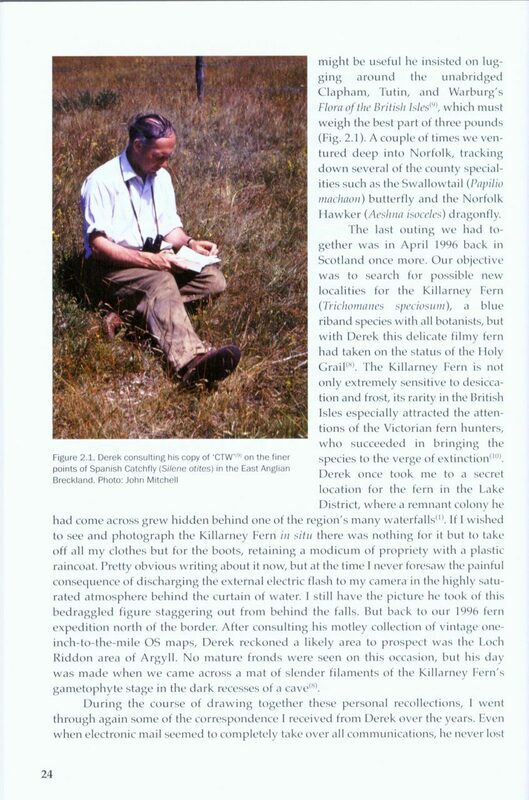 Derek Ratcliffe (1929-2005) became Chief Scientist of the Nature Conservancy Council (NCC) but throughout his career he encountered and navigated some very difficult conservation issues. 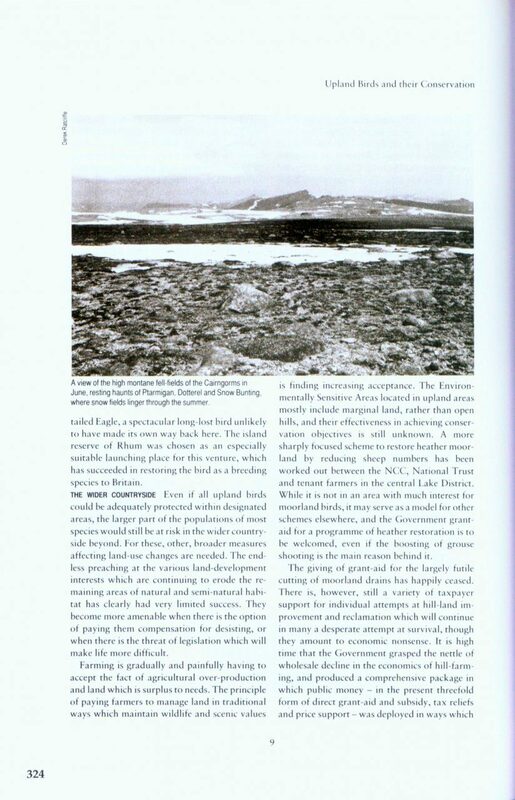 Many of these were of national concern and the resolution of which have had profound effects on the course of nature conservation over the years. 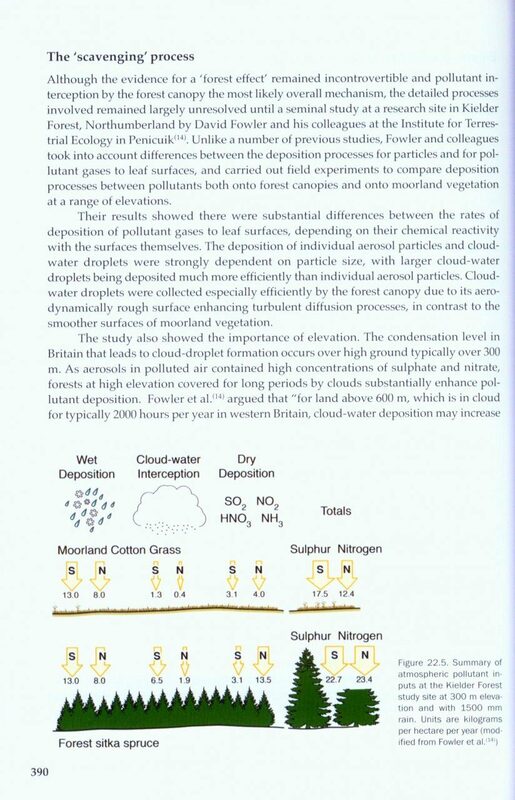 Some of these issues included the discovery that DDT was the cause of eggshell thinning in peregrines and the threat to place under forestation what are known as the Caithness Flows, thus draining Europe’s largest area of blanket bog. Compiling an appreciation of someone’s life and its impact is a very difficult task. Nature’s Conscience achieves this very well indeed. There is a lively mix of personal recollection and anecdote of Derek as friend, colleague and mentor. This matched with detailed and closely structured writing about his professional achievements and specialties. Derek was not a man with a single interest or focus. He was a naturalist – a polymath. 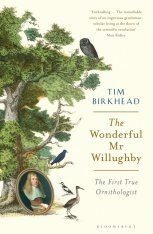 He had deep understanding of botany, ornithology and geography. He was all young scientists should aspire to – a well informed all-rounder with his depth of knowledge and understanding reaching into almost all areas. When I was studying geology at the University of Durham, one of my teachers said that he thought the time of the polymath was coming to an end. For “polymath”, read “naturalist”. He argued that in-depth specialism would leave the person unable to relate his or her knowledge to the wider context. Indeed, I came across this recently when encountering in the field by chance a PhD student investigating the Scotch Argus butterfly but didn’t know what an Northern Eggar moth was and asked me to identify it. Derek did not compromise on his standards by being a polymath. He made sure of that and therefore he stands as a beacon to all who hope to dip their toes into the difficult world of nature conservation. His life and approach is a role model and a life to which all should aspire. Be not afraid of being broad. 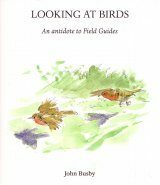 Derek’s interest in nature started out when he was a child in Norfolk and fuelled by the quiet enthusiasm of members of the Carlisle Natural History Society to which city he moved and lived through his teens. Like so many, his interest was started at a young age. The foundations for a polymath are laid then. 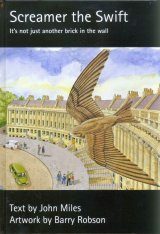 Nature’s Conscience is multi-authored and deftly edited by Des Thompson and John & Hilary Birks, The risk with multi-authorship on a subject like Derek Ratcliffe is that one might get a pastiche in different styles that, in the end, does not work as a whole and leave us feeling that his life was disjointed. However, this book does succeed in pulling together these diverse strands and the result is a compelling read. 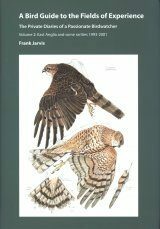 It is essentially, a history of 20th-century conservation, particularly those areas which came under the remit of Derek Ratcliffe. It exposes the fault lines in 20th-century conservation and Derek’s handling of them. 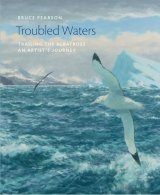 It succeeds because of the way the book is structured, dealing with aspects of his work. 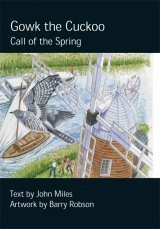 The five sections are Derek Ratcliffe – the young naturalist; the botanist; the ornithologist; the conservationist and the communicator. Each section ends with one of Derek’s own articles on the subject. Contributors have written in their own personal style and this can make the flow of continuous reading a little more difficult. I found that the best way to read the book was to dip into it and not attempt to read it from beginning to end. 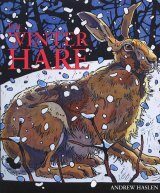 On a few occasions, I sensed that some writers had strayed a little from the impact Derek had on the topic under discussion into a wider discussion of the arguments, but in the end, these are probably necessary diversions to help the reader understand Derek’s motivation and understanding of the issues. 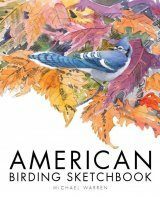 The book is lavishly produced, with excellent illustrations mainly colour photographs and it is well researched and referenced. It also lists Derek’s own writing corpus. If anyone is looking for biography, then this is not it. We get very little insight into Derek as a human, a husband and a colleague. We learn little of his personal life, feelings and interests outside conservation. We learn little of his spirituality and not much about his interest in trains, especially steam locomotives. In his own autobiographical book In Search of Nature, it is quite clear, for instance, that he took an interest in railways. 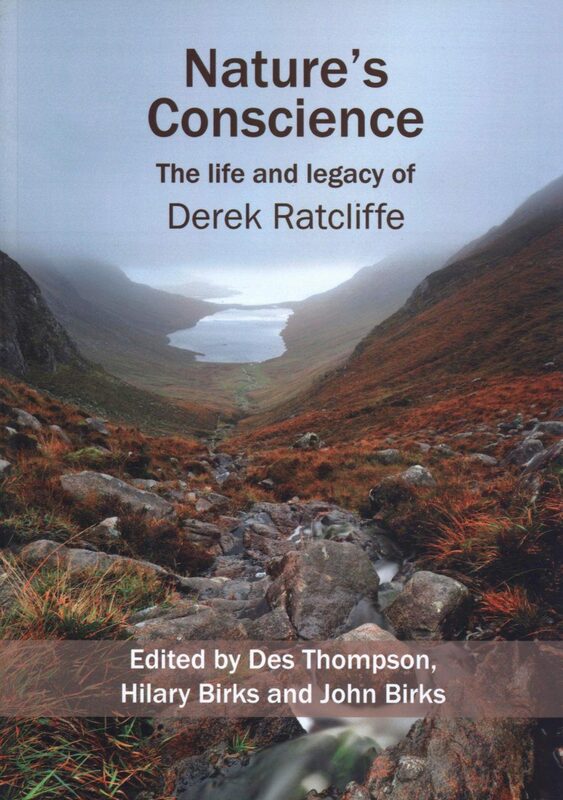 However as a book to inspire a new generation of professional conservationists, Nature’s Conscience: The Life and Legacy of Derek Ratcliffe succeeds outstandingly. The editors, Des Thompson and Hilary and John Birks, shared a close friendship with Derek, and have worked together for more than twenty years. Des is Principal Adviser on Biodiversity with Scottish Natural Heritage, and has particular interests in upland ecology and birds. John and Hilary are botanists at the University of Bergen. 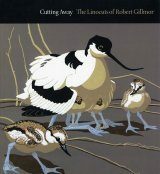 "[...] not a biography in the traditional sense, but rather a history of some of nature conservation's great battles, with Derek at their centre, as well as a celebration of the life of an outstanding field naturalist. 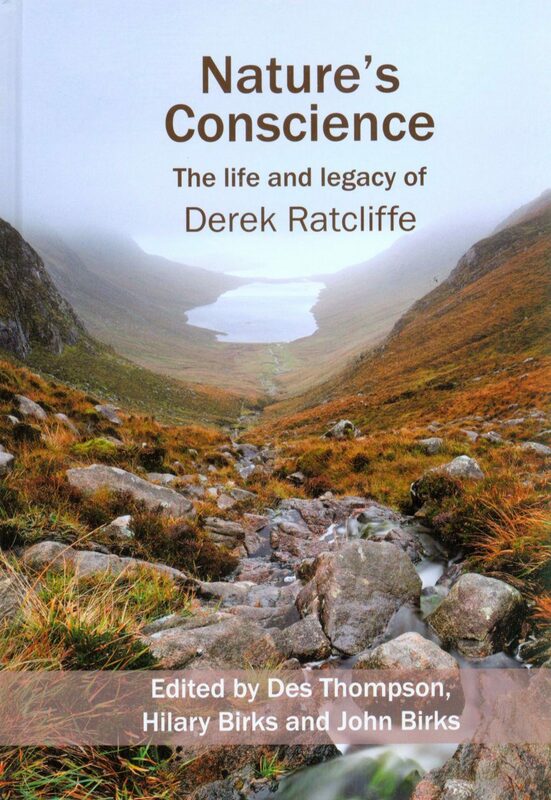 [...]"
"I hope this book will bring his life and many achievements to the attention of a much wider audience – he was, indeed, nature's conscience [...] In a world where too often nature struggles to survive, the Peregrine is emblematic of recovery and improving fortunes – and we have Derek Ratcliffe to thank for that."